home .Featured, Art and Science Microbes damaging your artwork – is it time for ArtProbiotics? Microbes damaging your artwork – is it time for ArtProbiotics? Scientists found an army of microbes feeding on a 17th-century canvas. Then they declared war. Interesting applied use of bacteria discussed in this story. Based on a PLOS One paper. 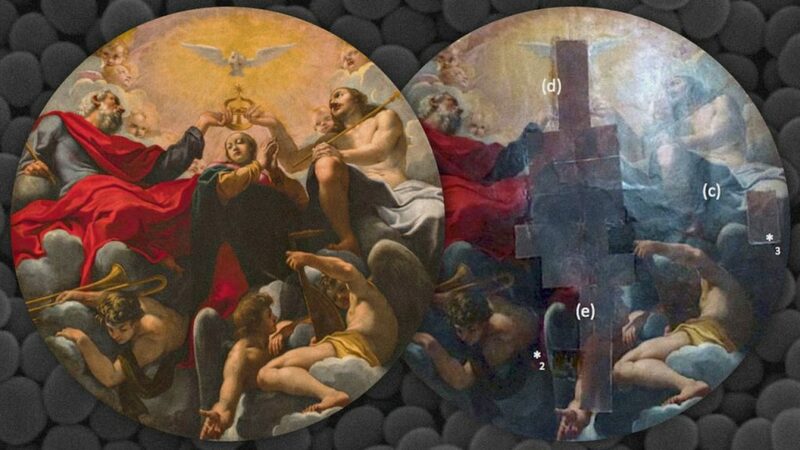 Not ready for prime time yet but interesting idea – to introduce new microbes to try and control the microbes that are degrading art works. What about usage of bacteriophage for the same? Just curious..